Ardhill Guest house is the latest addition to the town of Ardara. 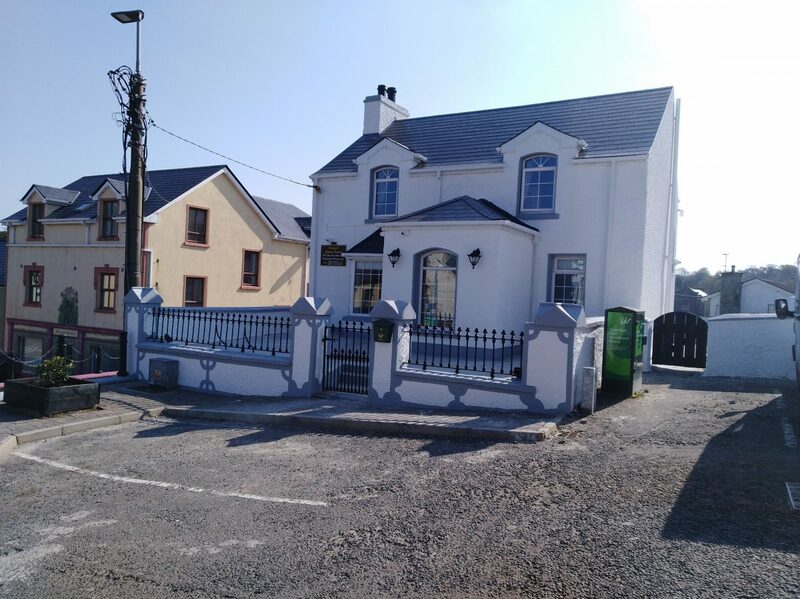 Previously Laburnum house it was renovated early 2019 and finished to the highest standard by new owners Joe Sweeney and Celine Gallagher providing 4 on suite guest rooms and 6 parking places for campervans or caravans with connections for power provided. Located right in the center of Ardara it provides the ideal base for all residents to discover everything that Ardara and the local Wild Atlantic Way has to offer and also allows you to relax in a comfortable environment.